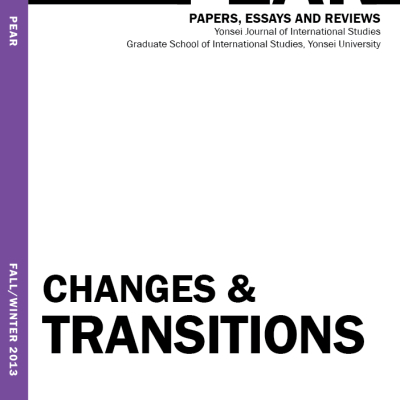 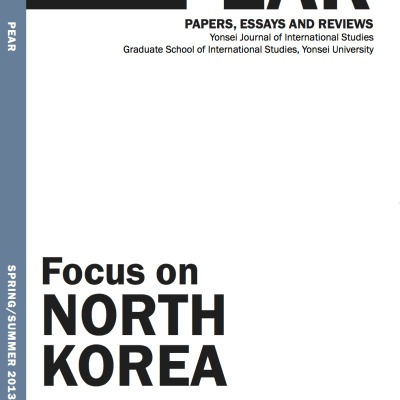 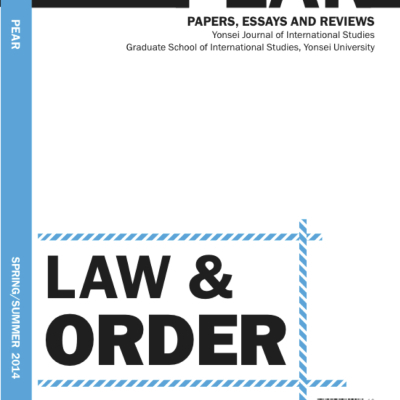 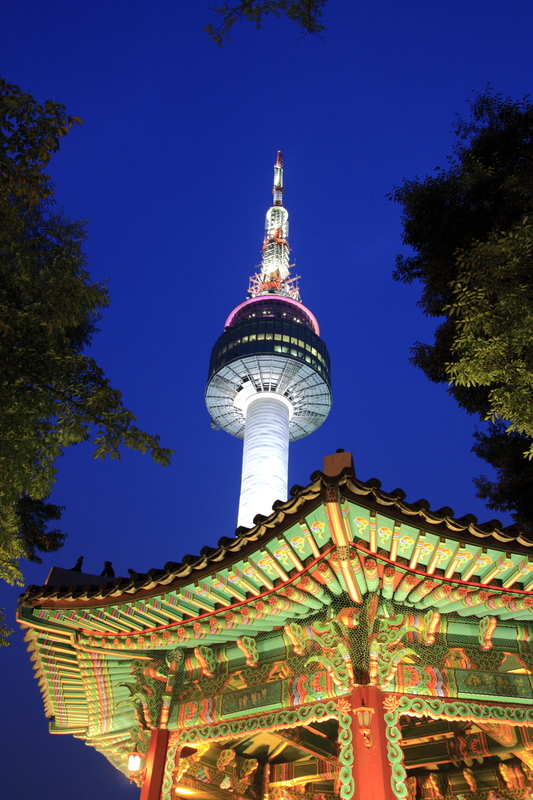 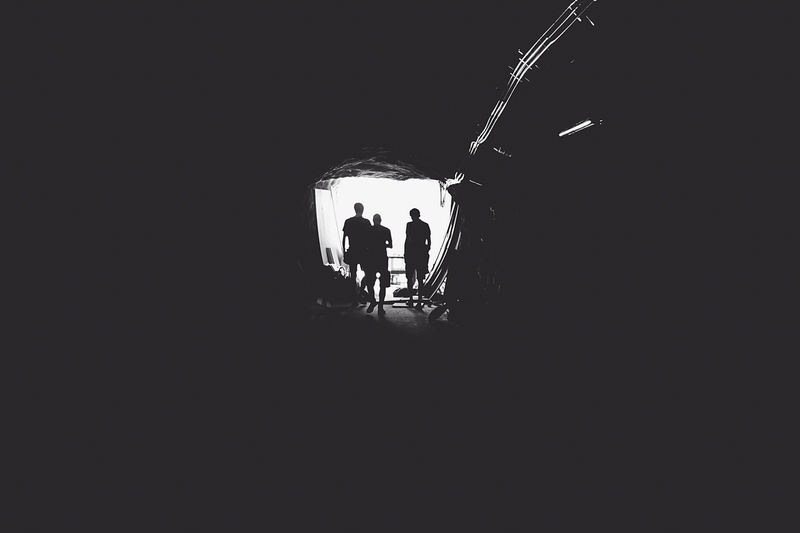 The Yonsei Journal of International Studies (YJIS) strives to achieve a three-pronged goal for each issue: the opportunity for graduate students to publish their work, intense understanding of the process of a peer-edited academic journal, and a showcase for current research that attracts a diverse readership. 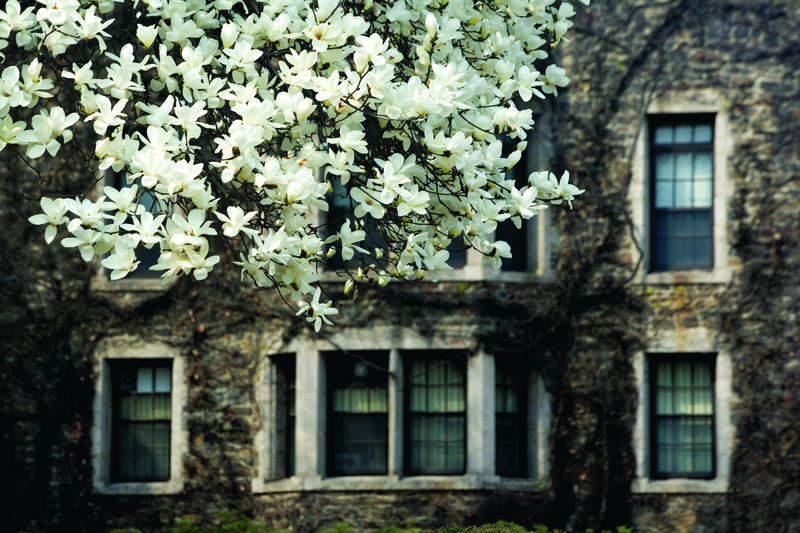 Covering a range of disciplines, the aim is to make a unique contribution to the field of international studies and the academic community as a whole. 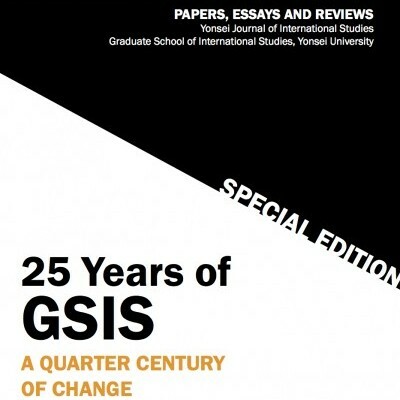 YJIS aims to bring the world a little closer to Yonsei University and the Graduate School of International Studies, but also bring Yonsei and the GSIS a little bit closer to the world.